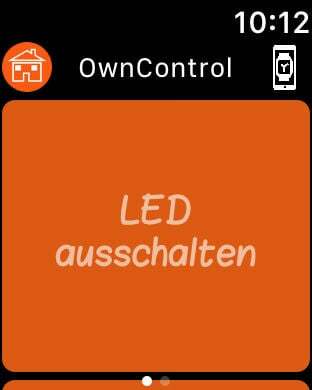 Own Control brings your home automation on your IOS devices. 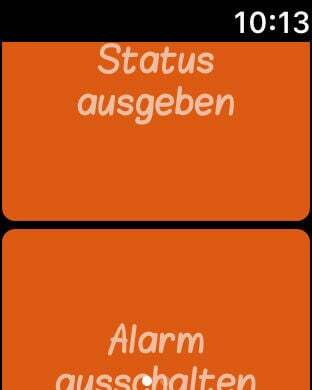 The app especially created to control ©Particle Photon devices native. 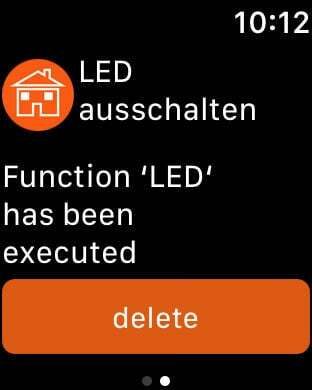 This app was created to bring you ©Particle Photon projects easily on any IOS device and especially on the apple watch. 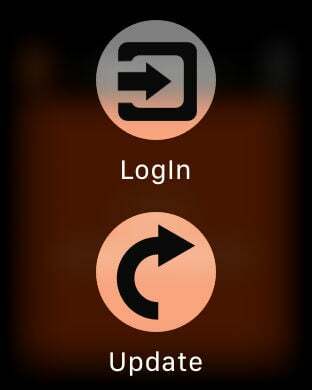 To get additional control over other devices the App support controls via the "http get function". With this App you can bundle all your home automation in one place. To all the ©Particle Photon owner you can comfortable create a control by choosing your function or variable via a Picker and bring it on your device. Check my homepage for an example of how to use this app.